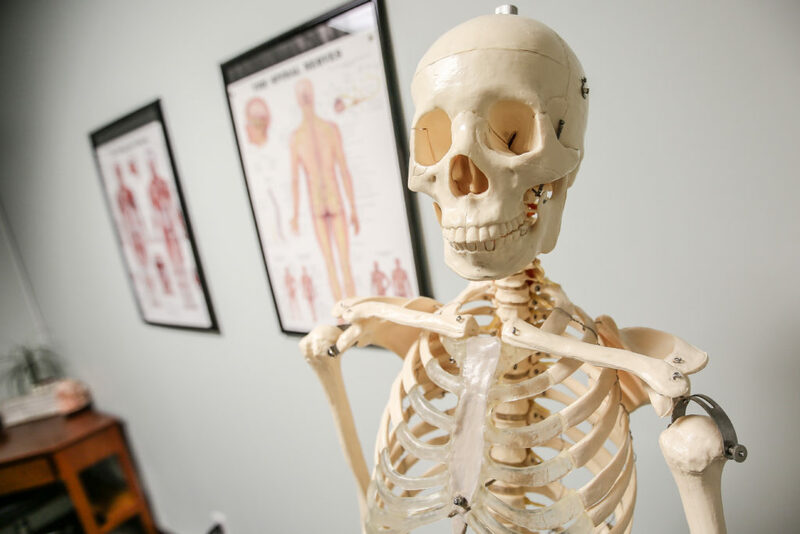 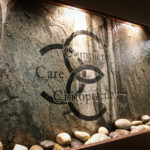 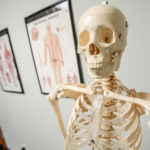 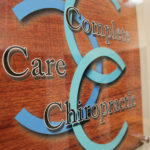 Complete Care Chiropractic was established to provide exceptional care and quality healing to our patients as we serve our community. 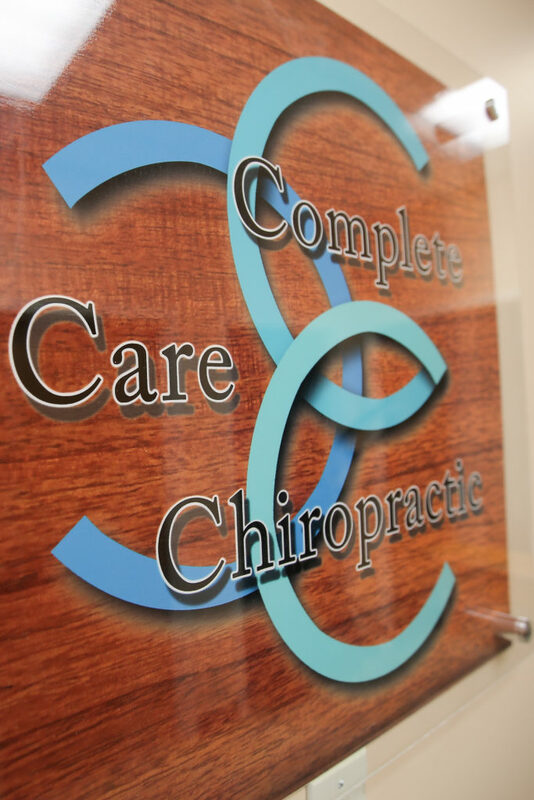 We are very passionate about what we do and are very grateful to have the opportunity to help improve the lives of individuals and families in our community. 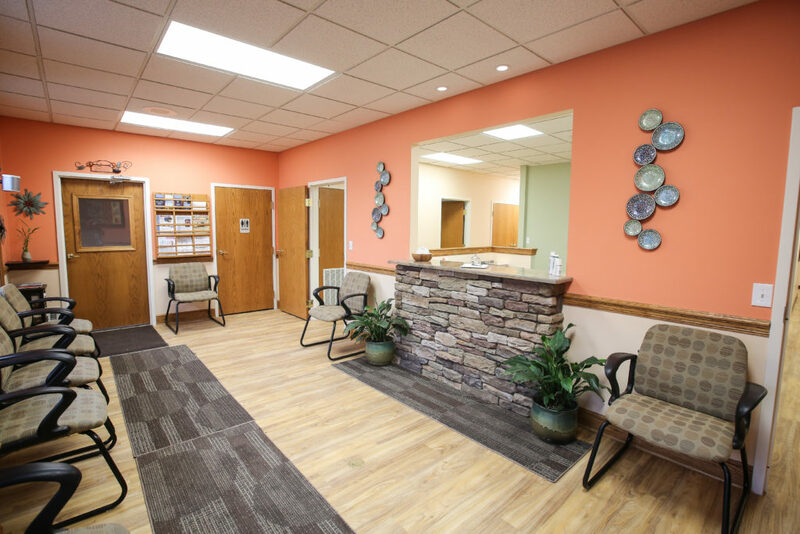 For almost 5 years we were located at 2250 Wehrle Drive in Williamsville, NY. 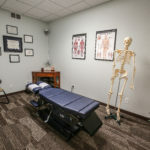 In late 2018 we looked at our growth rate and decided that we would need to consider expanding to a larger location. 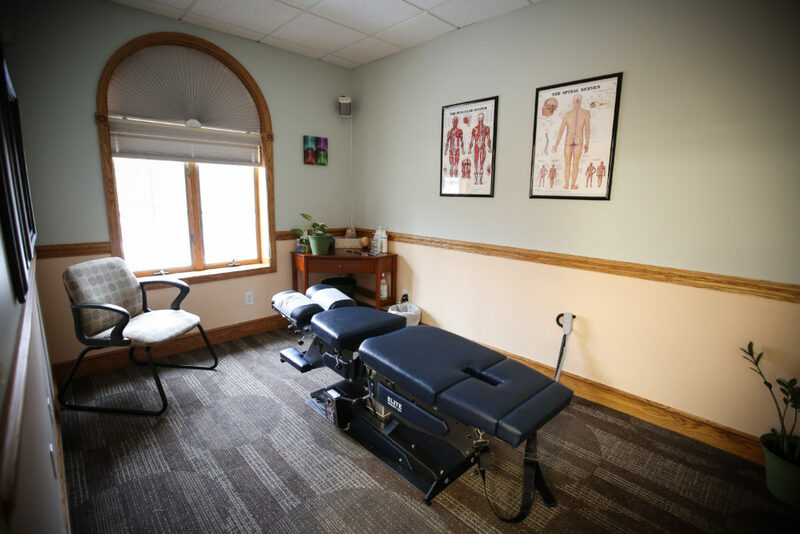 We found a beautiful office space located at 6470 Main St. Ste. 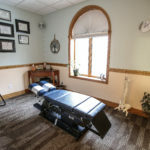 2 in Williamsville, NY (about 2 blocks away from our old location) and moved forward with the purchase. 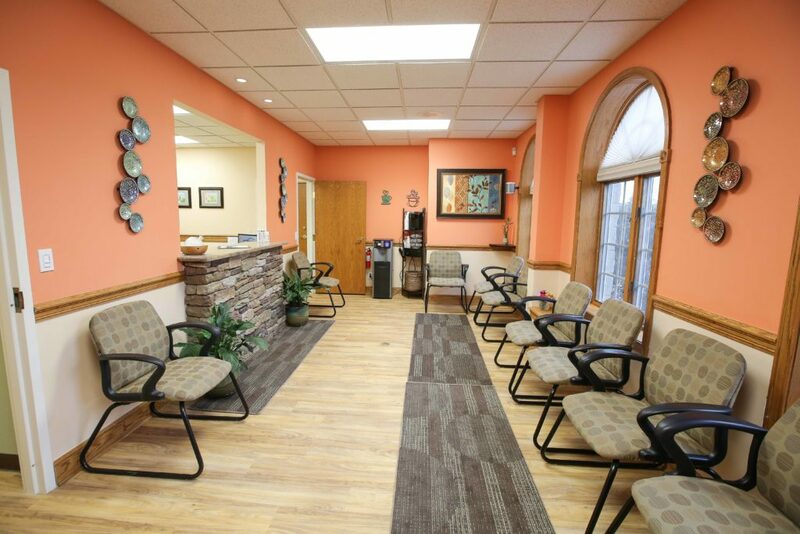 An extensive remodel was in order to accommodate our growing practice and modifications began in mid December. 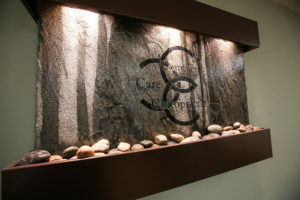 We were pleased to open our doors at the new office on February 1 and hit the ground running. 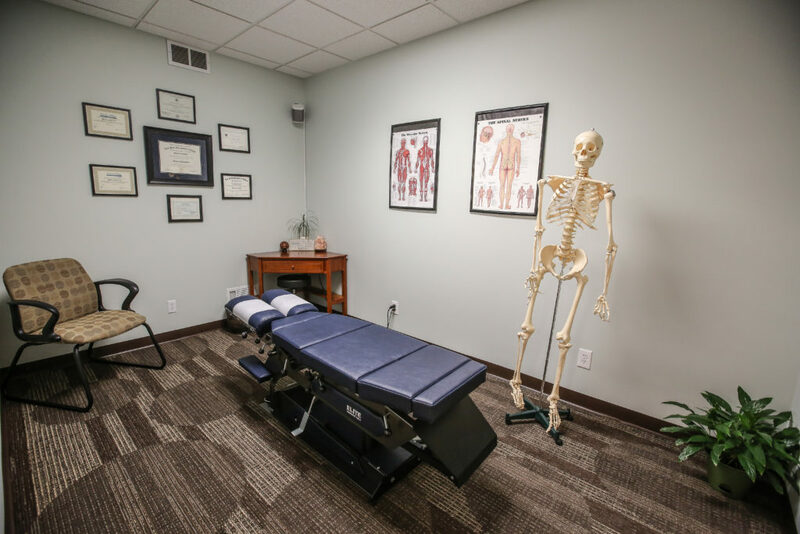 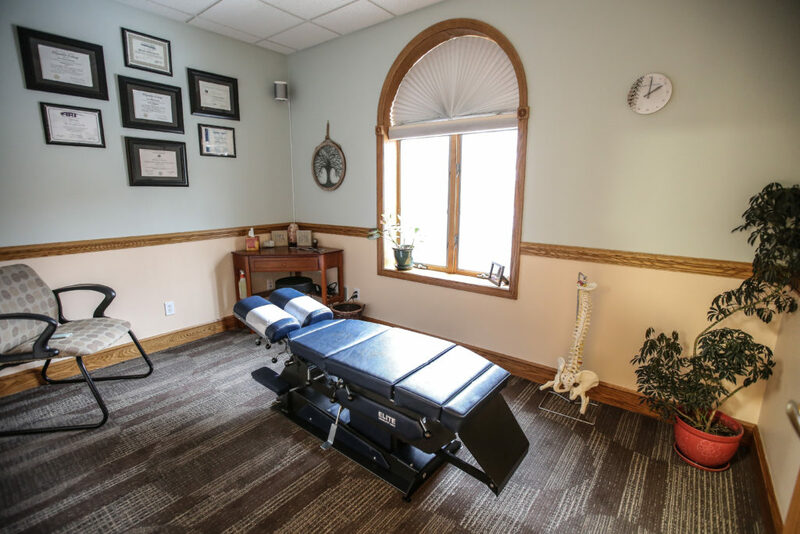 We now have 6 treatment rooms with 3 tables specific to prenatal care and 3 flexion and distraction tables which helps with spinal decompression. 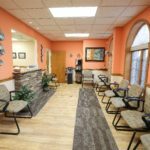 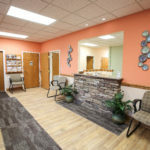 Our open waiting room offers a warm atmosphere where we strive to enhance our patients experience through aromatherapy and our Therapy Dog Daisy. 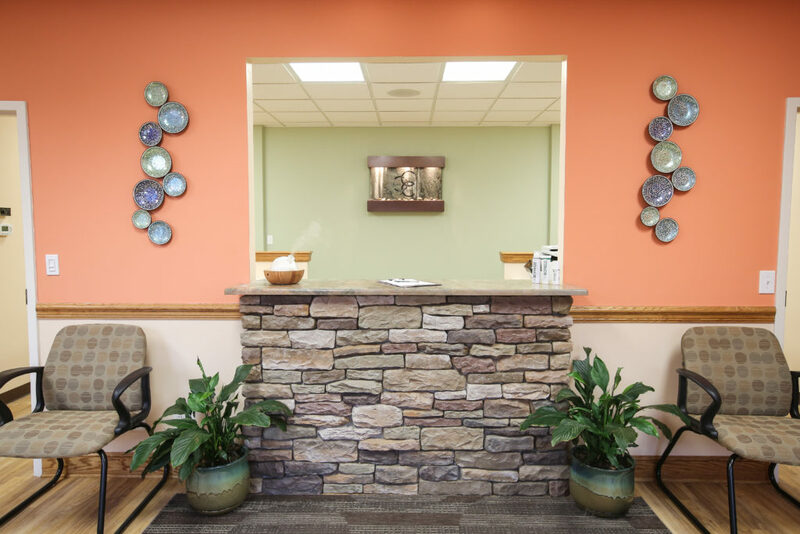 We put a lot of thought into the many details that our patient may experience while they are here at our office. 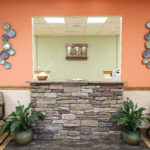 We strive to make everyone that comes into our building feel good about being there and to know that we are there to help them achieve their wellness goals. 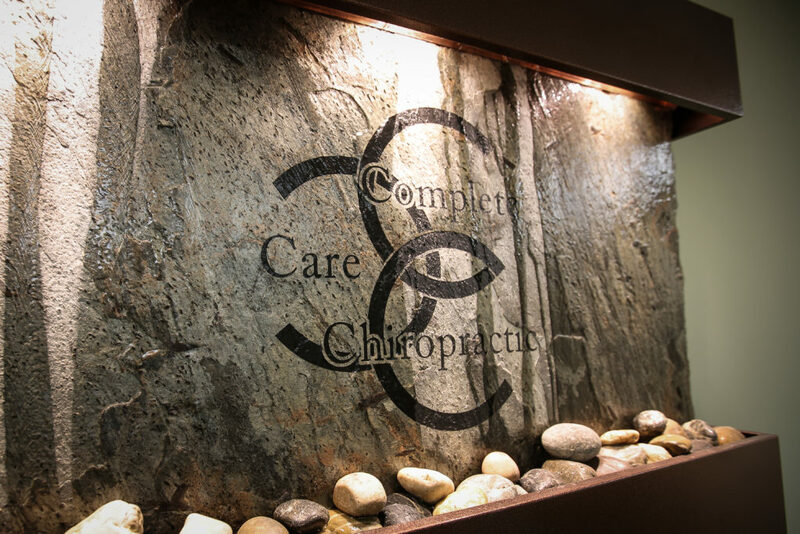 We encourage members of our community to stop by and see what we are all about. 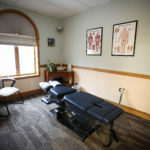 We love being a part of such a great community and we are so grateful that we found this office space to call our own.